The small town of Stockleigh is in shock as three women are brutally attacked within days of each other. Are they random acts of violence or is there a link between the victims? For Detective Eden Berrisford, it’s her most chilling case yet. As Eden starts to close in on the attacker, she also puts herself in grave danger. Can she stop him before he strikes again? And can Carla, terrified for her life, save herself - before the past wreaks a terrible revenge? 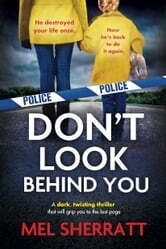 An absolutely gripping and chilling police procedural which will hook fans of Angela Marsons and Rachel Abbott. I enjoyed this second book in the series featuring policewoman Eden. This book dealt with a difficult subject, spousal abuse, and was hard to read sometimes. I love police procedurals and this book didn't disappoint. I loved this book. It helps to understand that there are lot of sick people out there - domestic violence is not a very nice thing to happen to anyone. 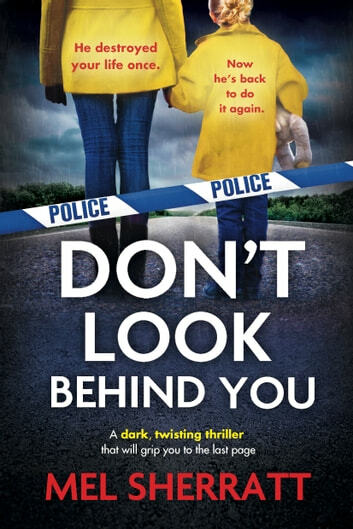 Fantastic gripping a very hard subject to read about domestic abuse five stars read it in one night unsettling at times cannot wait to read more mel sherratt.